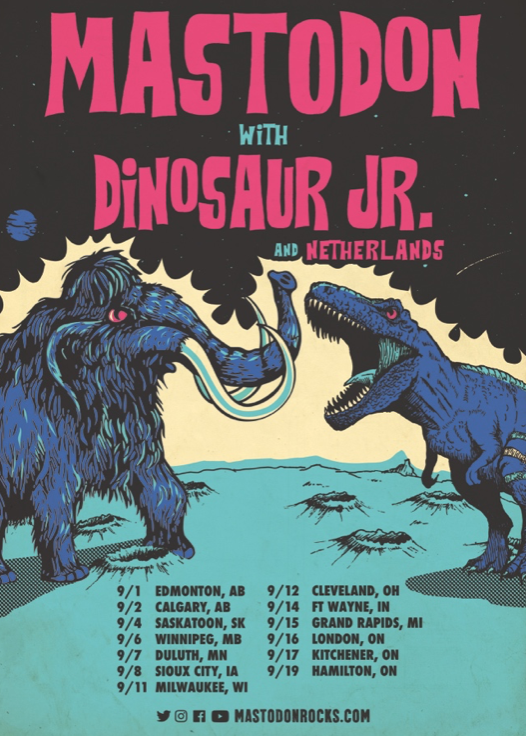 Some of RtBE's favorites Dinosaur Jr. and Mastodon will be co-headlining a tour this summer/early fall and they recently added the excellent Capital Theater to their schedule. The show will be on September 20th and our friends over at Brooklyn Vegan have a presale that starts today. To get in the mood here are a few videos from both bands.